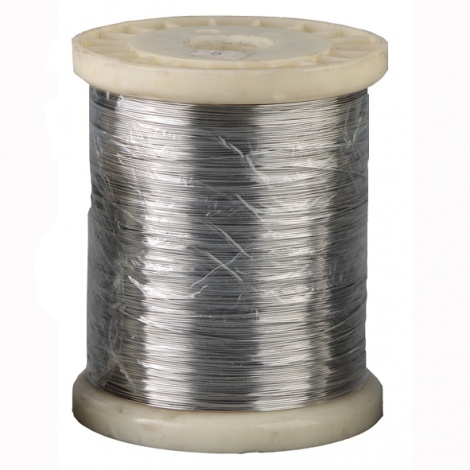 This wire is made of 304 Stainless steel. The stainless wire used to make bee frames. It is a lot more resistant to corrosion than galvanised wire and will last many years in the hive without corrosion.